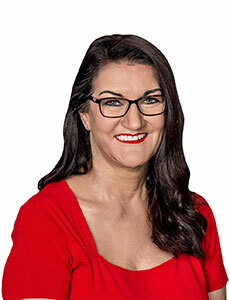 Welcome to the official website of Cr Kim Marx, proud member of Lord Mayor Graham Quirk’s team and your representative in Brisbane City Council. I am honoured to represent this great part of Brisbane, the wonderful people who live, work and visit our community, the businesses that make such a significant contribution to our local economy, and the schools, community and sporting groups that provide critical connectivity of our community. I have developed this website so residents can find out about local projects, register for my regular e-newsletter, send me feedback via email and keep up to date with my activities by following me on Facebook. This will never replace the one-on-one personal contact that I value and enjoy with local residents however, in our fast developing technological world, I think it’s important to provide as many ways as possible for us to stay in touch and communicate about the issues that are important to our community. Don’t ever hesitate to give my office a call if there is anything I can do to assist you.